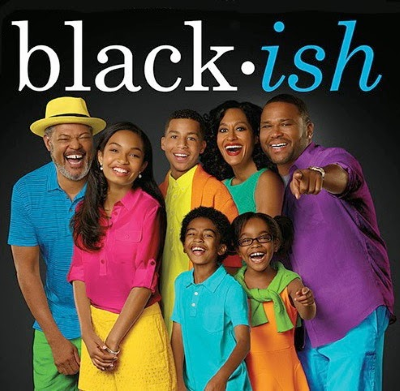 The potential second spinoff of Black-ish would focus on Johnson family matriarch Rainbow, AKA Bow, as a 12-year-old in the 1980s. It would also feature Bow's mom and late dad, who were played by Anna Deveare Smith and Beau Bridges on Black-ish. Bow is described as "emotionally and intellectually brilliant but also clueless, confused and awkward."